Figures released by the Government show a further rise in the number of children from working families living in poverty. This is an increase of 833,000 children since 2010. 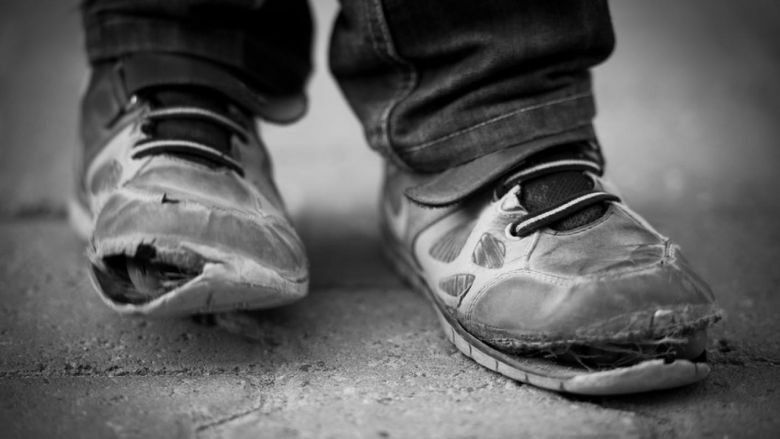 National Housing Federation analysis shows there are now 847,000 children from working families living in poverty for the sole reason that their rent or mortgage is too expensive. This is a 30% increase – 193,000 children – since 2010. National Housing Federation analysis shows that since 2010 housing has consistently been a key driver of poverty among working families. And this year the number of children pushed in to poverty before they’ve even paid for housing has shot up by 287,000 children. 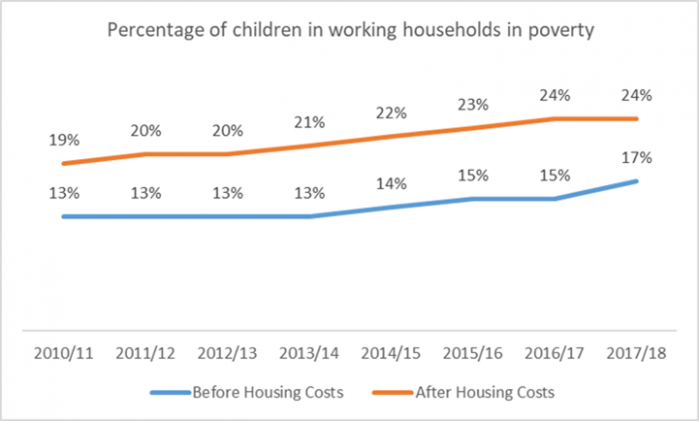 As house prices have increased and rents continue to be extortionate, the National Housing Federation is worried children are being pushed even deeper into poverty by their housing costs. The number of working families has been rising steadily over the past decade and today 86% of families have at least one adult in work; however alongside this rates of poverty among working families have also risen. From 2010 to 2017 the Government stopped funding new social housing. Since then there has been a drastic fall in the number of homes being built that are affordable for families. Home ownership is now simply unattainable for low income families. This has led to a huge increase in families renting privately, with many unable to afford the high cost of rent, despite being in work. Research last year by the National Housing Federation and Crisis showed that England needs to build 90,000 homes for social rent every year to meet the current need. Last year only 6,463 homes were built. The National Housing Federation is calling on the Government to urgently invest more money in social housing at the next spending review. Social housing is typically 51% of market rent. Analysis shows that the average household in poverty would be around £3,172 a year better off in social housing when compared to renting privately – which is equivalent to more than a year’s worth of food for an average household. Kate Henderson Chief executive of the National Housing Federation said “Year after year hundreds of thousands of more hard working families are falling into poverty – forced to choose between feeding and clothing their children or providing a roof over their heads.